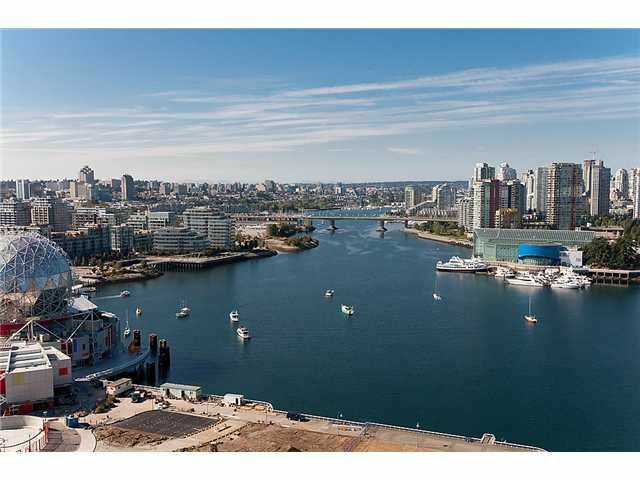 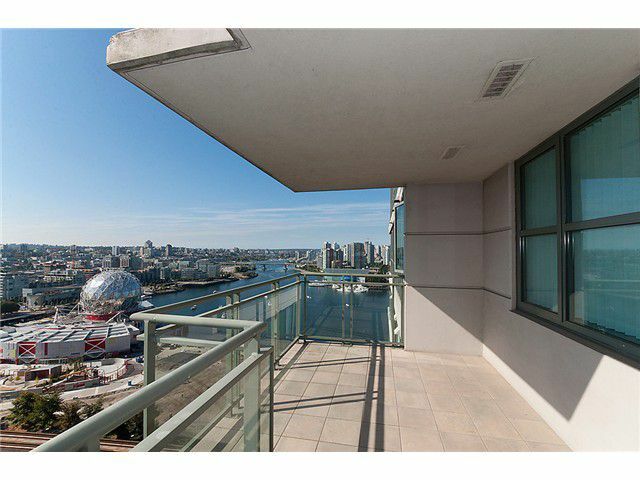 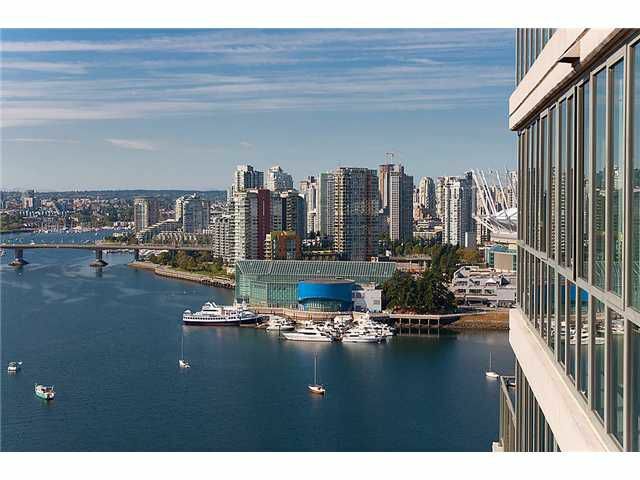 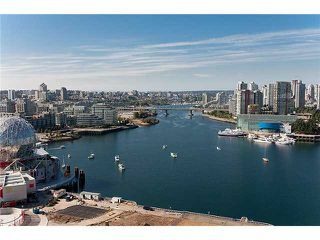 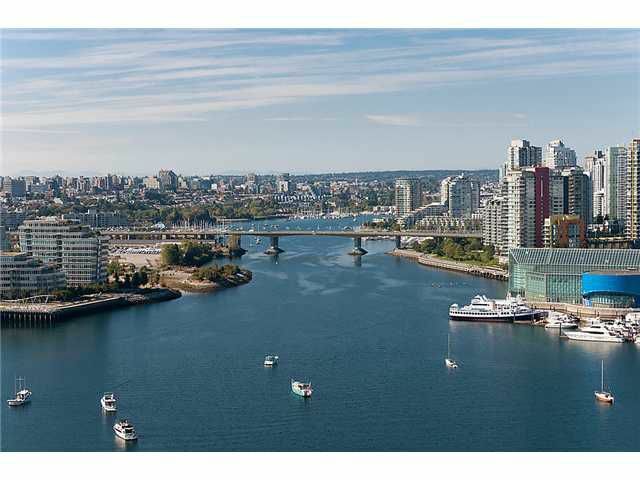 Beautiful city home with unobstructed views of the WATER, CITY & MOUNTAINS in the quality built Viceroy by BOSA. 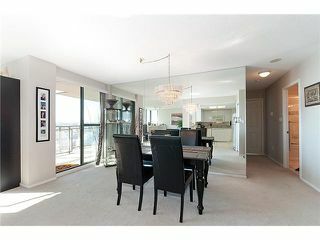 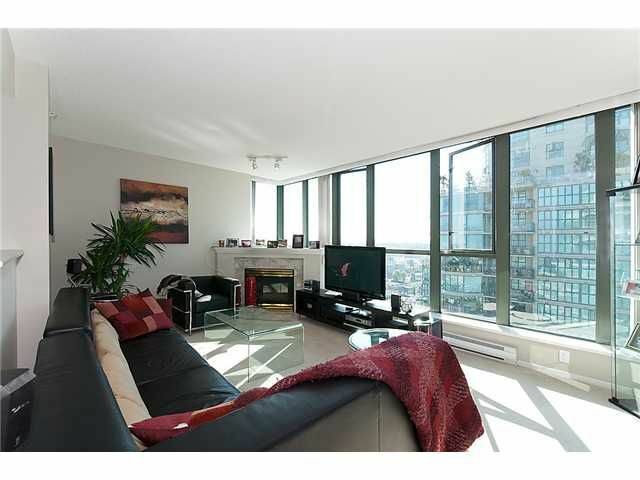 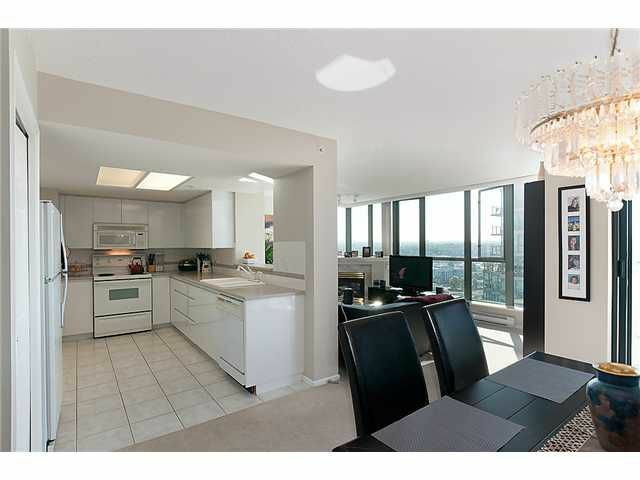 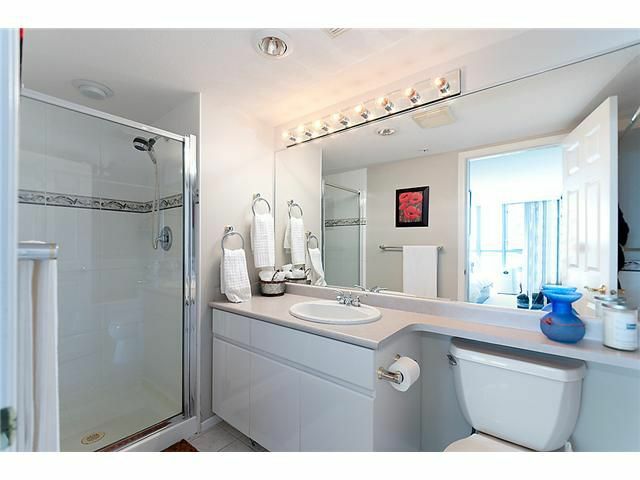 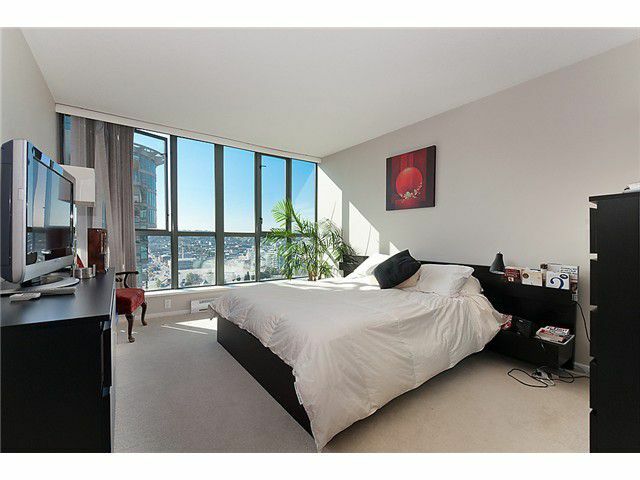 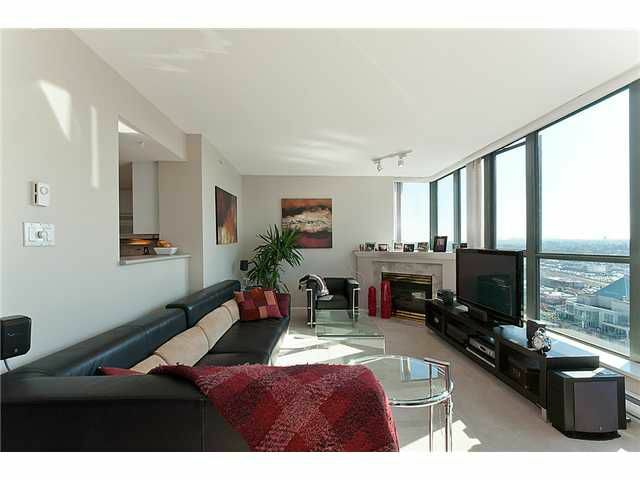 This spacious (1124 SF) 2 bedroom & 2 bath suite is SW facing & offers views from every room. 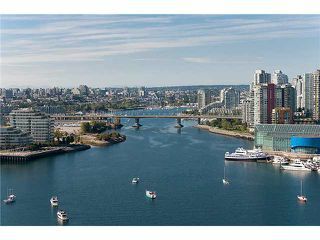 Features include large a bright open plan, open house size kitchen, gas fireplace, insuite laundry, large 134 SF covered patio, parking & storage. 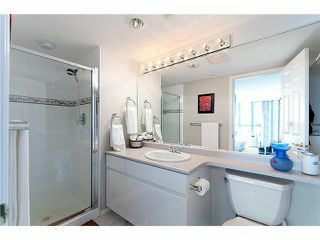 Extremely well maintained bldg with amenities which include a lap pool, steam room, gym, sauna & security. Enjoy the entertainment & lifestyle of an urban setting in the hottest growing area of Vancouver. View realtor website for Photo Gallery & floor plan.